Benchmark Education Company provides resources to help students develop the MATH literacy they need to solve word problems and explain their reasoning. 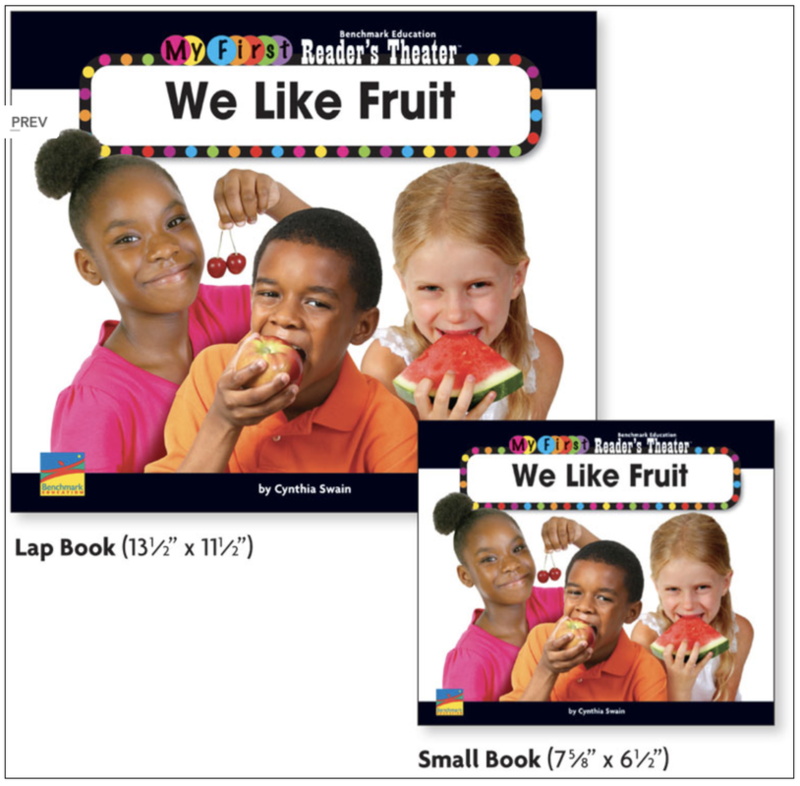 72 BIG BOOKS with matching small books help K-2 students understand key concepts and text features. 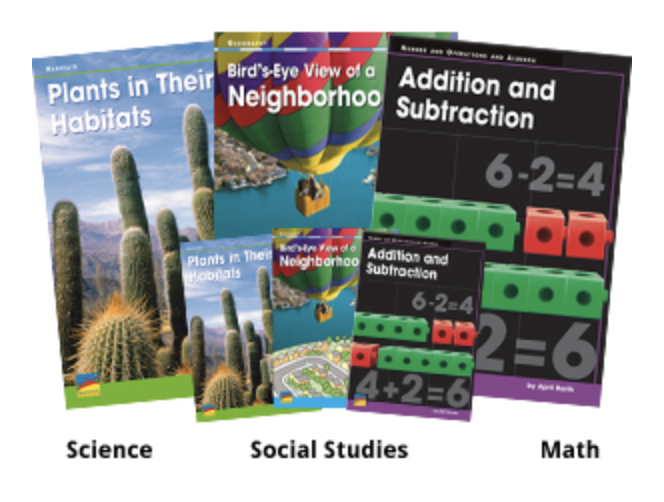 172 leveled Math, Science and Social Studies books provide built-in scaffolds for beginning readers and ELs. 372 Science, Math and Social Studies books start students at the right level and support their progress. 48 language-leveled texts build understanding of Math vocabulary and numerical processes. 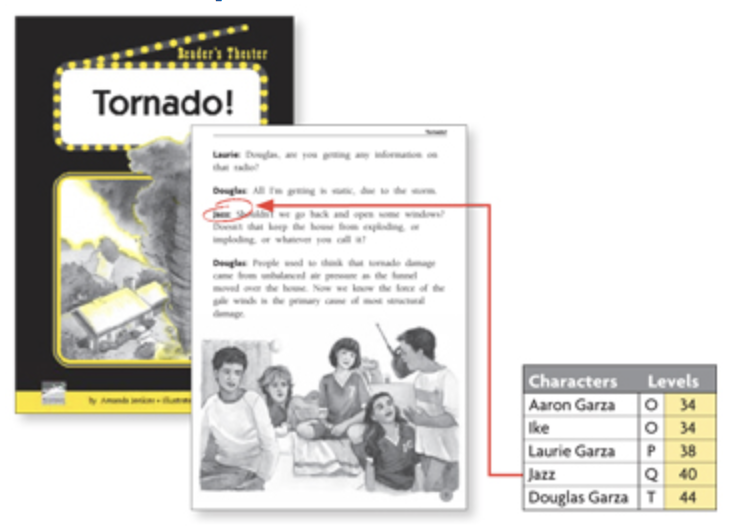 Introduce literacy skills with Math, Science and Social Studies content. 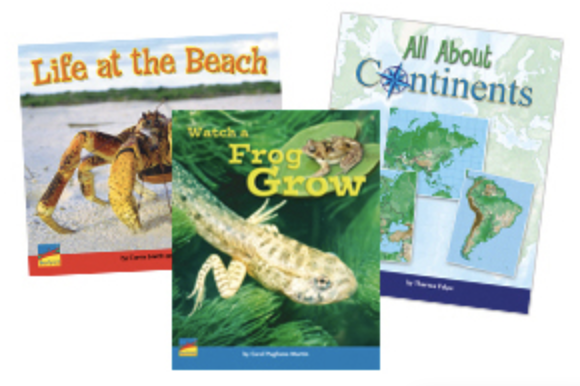 96 scripts for readers at early through fluent levels enhance Math, Science and Social Studies learning.